Excused Absence is Austin’s go-to youth program for comedy training, all ages shows and performance opportunities. With a staff comprised of Austin’s finest performers and teaching artists, ExAb offers the best comedy training for youth in Central Texas. Our commitment to providing access to performance and production opportunities sets us apart from other performing arts organizations and provides a “See it. Learn it.” Do it.” approach. Summer Camps for kids and teens all summer long… Full and half day camps that explore improv, sketch, stand up and storytelling. It’s hot outside, but cool in the theater. ExAb produces two weekly shows year round at ColdTowne Theater. What’s the Story Steve, our interactive, improvised show for young audiences, is at 10 am on Saturday mornings. 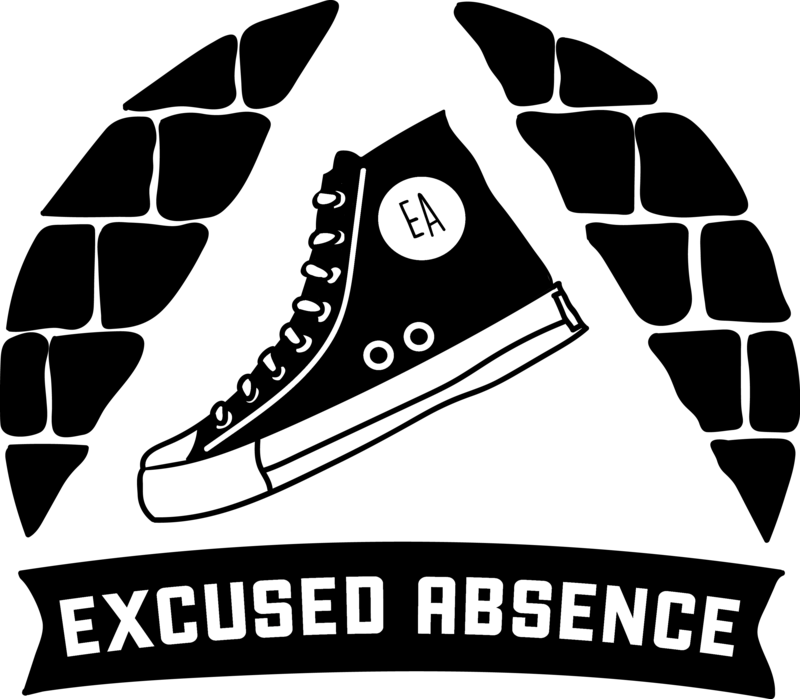 Excused Absence Nights, Sundays at 5 pm, features different youth and adult troupes each week and ends in an improv jam that invites audience members to take part!